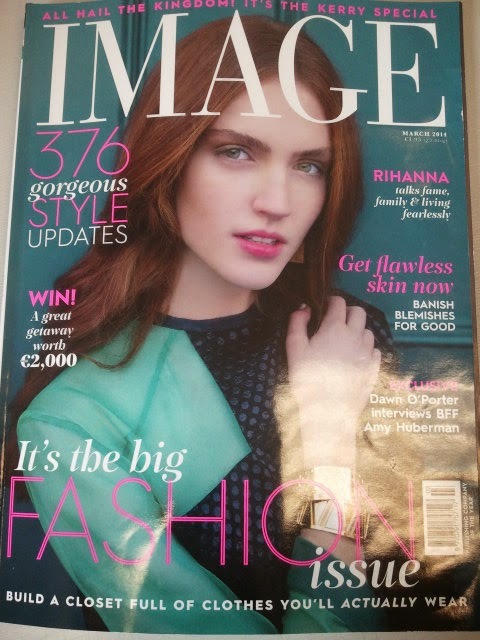 LSAD Graduate Danielle Romeril is featured as the Designer in Focus in the March issue of Image Magazine. 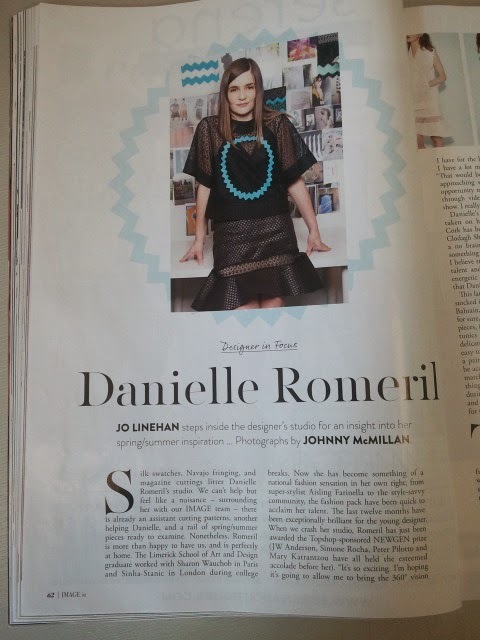 Danielle who is based in Dublin has recently been awarded the Topshop sponsored NEWGEN prize which enabled her to show her latest collection at London Fashion Week. Previous recipients of NEWGEN sponsorship include JW Anderson, Simone Rocha, Peter Pilotto and Mary Katrantzou. 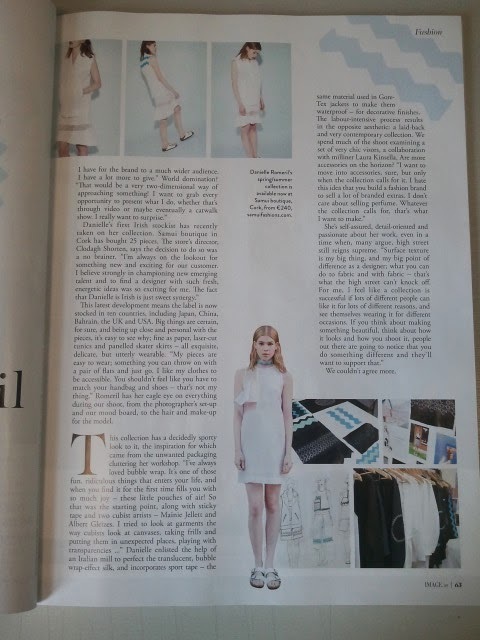 The Danielle Romeril label is now stocked in 10 countries including Japan, China, Bahrain, the UK and USA. Danielle previously worked with Sharon Wachob in Paris, who will be a guest judge at the Graduate Fashion Show in May.